chips in them. So what, if any, impact does this have on the phone market? Likely very little that consumers will feel. 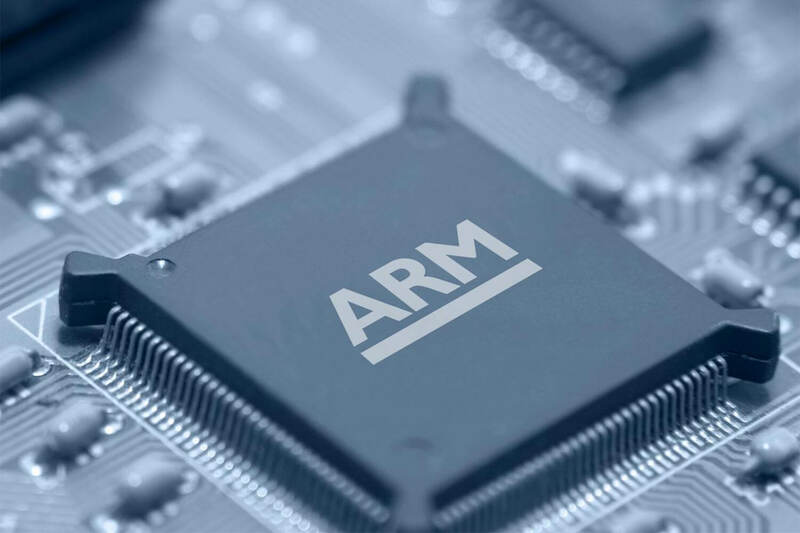 Manufactures will have to work with SoftBank instead of ARM once the transaction is completed but there is likely very little that will change in the way of designs and getting that IP from the company. There is, as they say, a new boss in town and not much more. You can read the full details of the acquisition on the SoftBank website. It is in Japanese but you can use Google Translate in Chrome to convert it over to English.